Happy Mayan New Years Eve! 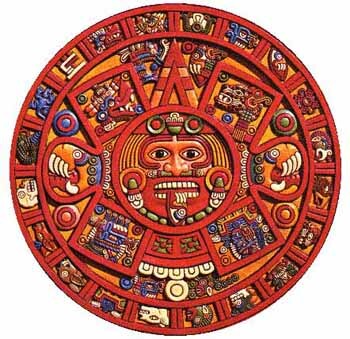 July 25, 2012, is a day of tremendous importance in the Mayan calendar - it is New Year's Eve - also known as the Day Out of Time. This day is the last day of the galactic year, meaning that of the 13 moons per year in a 28 day cycle, and 364 days, this is the extra day, or literally, the day out of time.